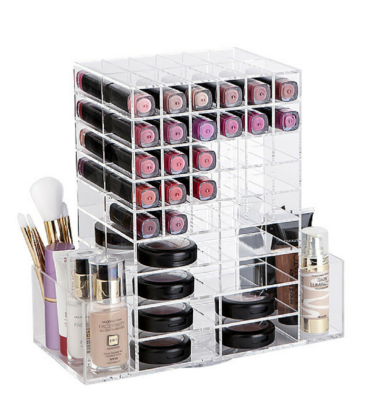 The Makeup Box Shop is home of the Original Acrylic Makeup Organiser in Australia. Our Clear Acrylic Makeup Organisers range from the 4 drawer acrylic makeup organizer,5 drawer acrylic makeup organizer and the 6 drawer acrylic makeup organizer all specifically designed to store all your makeup, cosmetics and makeup accessories. 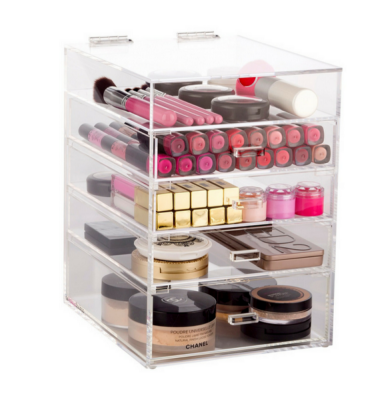 Our Makeup Organisers are made from Clear Acrylic and are functional and aesthetically pleasing. Its clear design means you can find exactly the makeup item that you are looking for. Say good bye to makeup spread all over your vanity top forever. 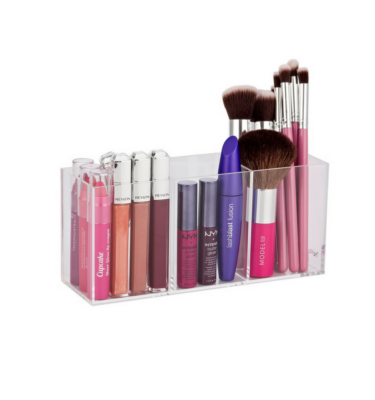 Now you can have it organised neatly in your Makeup Organiser. Our Makeup Organisers are designed for all makeup collections whether they are large or small and we also have a Makeup Organiser to suit all budgets with storage units starting as low at $57 including delivery. 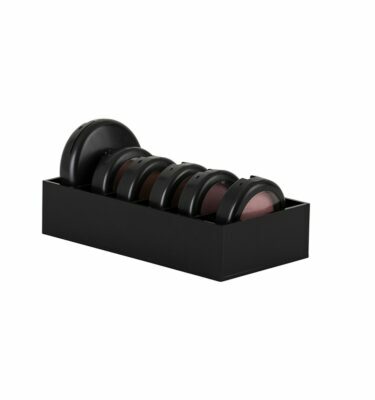 The Makeup Box Shop is the home of the Original and Best Makeup Organisers. We provide the best value Makeup Organisers on the market without compromising quality.